Comment: I need the heating ducts cleaned and have it checked over since we just moved into the house in May. Comment: heater only stays on for 5 minutes then off for 5 and back on. Striker takes 40 strikes to ignite. Comment: We are purchasing a home, and would like to Heating unit in the home serviced and cleaned. Great Falls Heating & Furnace Contractors are rated 4.96 out of 5 based on 57 reviews of 3 pros. 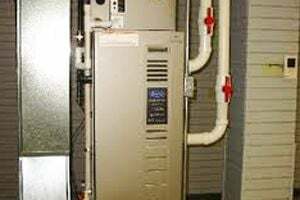 Not Looking for Heating & Furnace Systems Contractors in Great Falls, MT?